Your home’s gutter system is its best defense against the ravages of Mother Nature. Without gutters to carry rainwater safely away from your home, the soffits, fascia and siding would begin to rot and your windows would leak every time it rained, making it virtually impossible to keep your home in good repair. One of the most important and neglected home maintenance chores is cleaning out the gutters. If allowed to get too full or heavy, they will begin to sag, leak, corrode or pull away from your roof. Gutters that clog with leaves and other debris can no longer carry water away from your home. We are passionate about helping homeowners repair and install gutters and downspouts. Your gutters need regular maintenance and repair to be at their best. Whatever the circumstances, we will repair your faulty gutters and help keep your home dry and in good repair. The easiest way to eliminate clogged gutters is to prevent leaves and debris from becoming trapped inside them. 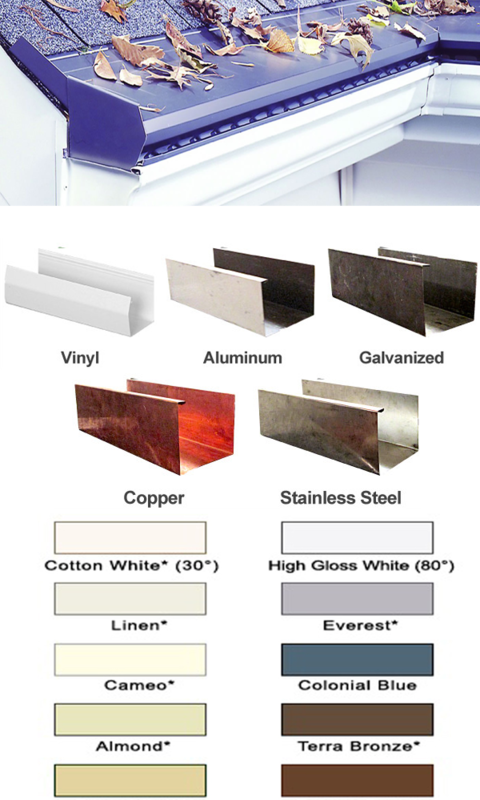 Gutterglove® is the perfect, stainless steel gutter system to keep them flowing freely and functioning properly. Water flows down your roof and washes off debris, making your job easy and keeping your gutters clean. Gutterglove® is the most advanced micro mesh and seamless gutter screen in the industry. These gutter guards fit on any type of gutter and can handle even the heaviest downpour. They are practically invisible and complement every type of architecture and gutter style. When you install Gutterglove®, you may never have to professionally clean your gutters again. Our team of professional installers can help you maintain, repair or replace your gutters with the best brands on the market and the finest customer care and service available. Get in touch with us today at 832-655-3430 for a free estimate. We proudly serve the residents of Houston, TX.